The Teaching and Learning Enhancement Fund (TLEF) was created in 1991 to enrich student learning by supporting innovative and effective educational enhancements. 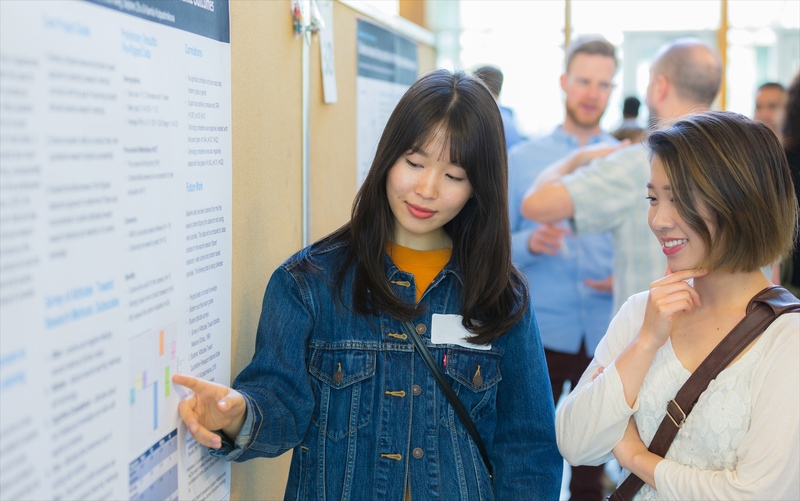 It has funded hundreds of innovative teaching and learning enhancement projects since it was established and continues to support UBC's mandate to deliver an outstanding learning experience for students. The 2019 TLEF Funding Round is now closed. Please check the links below for more information about these funding opportunities. NOTICE: Due to a recent UBC server update, users with pre-existing application accounts will be required to perform an additional verification step before beginning the application process. When attempting to log in, returning users will see a message directing them to a newly receieved email containing a link to confirm their updated login identity. Upon clicking the link in the email, the user will be redirected to this page and see a notice stating that their login identifier has been updated. The user can then log in and proceed with their application.